Welcome to the Akers Engineering, We hope you find this web site concise and informative, and welcome any feedback on how we can improve this service. You will find us situated on SH1 five kilometers south of Whangarei in two buildings of just over 1000 sq m. The upper building being the machine shop and the lower building being fabrication and materials processing. There is ample room for parking and turning of large vehicals, and rarely any traffic conjestion. Implementation of our new CNC Water Jet Cutter 3m x 1.5m bed handling any material from glass, metal, ceramic, through to plastics and rubbers. This opens new options for Akers Engineering with distortion free accurate profiles with the thinnest of sections. 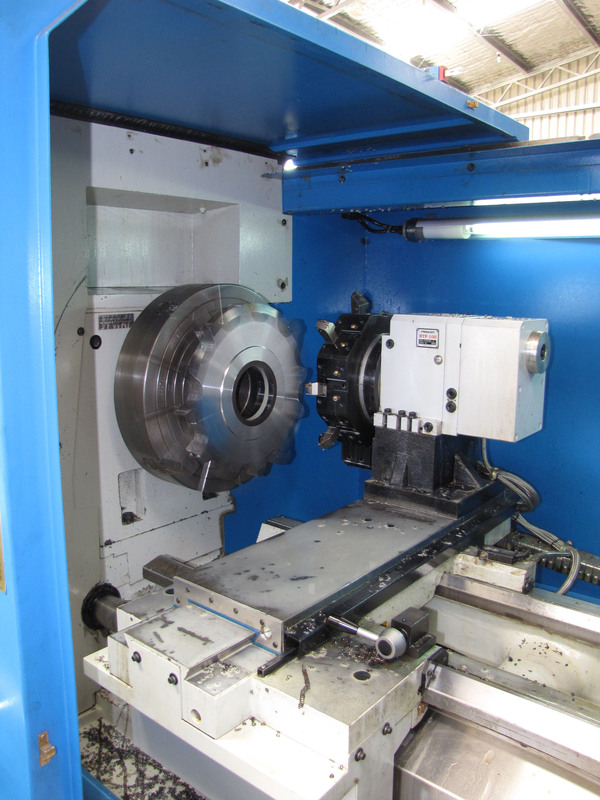 Commisioned in december 2009 our new CNC lathe with 8 station turret, 3m between centers, 1m swing at the chuck and 105mm up the head stock. 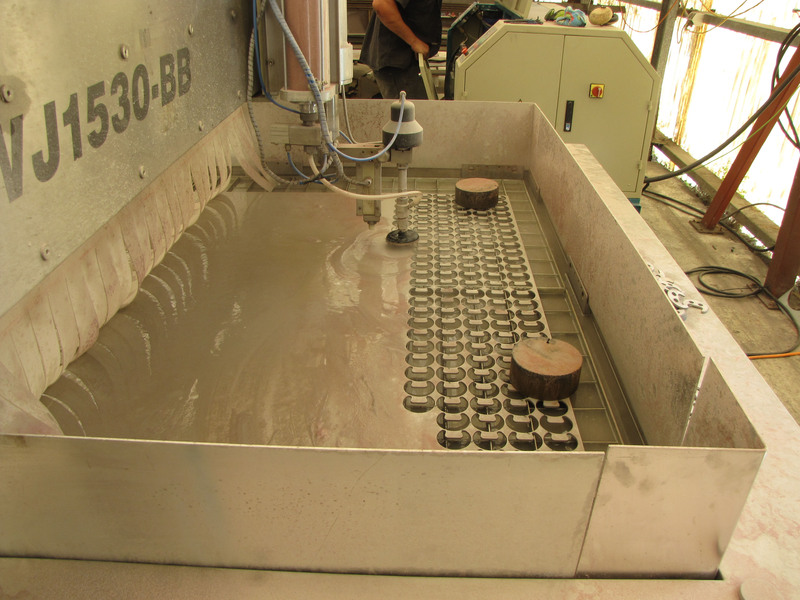 Particually suitable to small/medium size batch quantaties and parts with complex geometries. Having a convesational controller with full simulation makes this an effcient machine to operate in an ever demanding market.